To ensure the highest quality trees on our projects, we produce trees locally on our 10 acre tree farm. 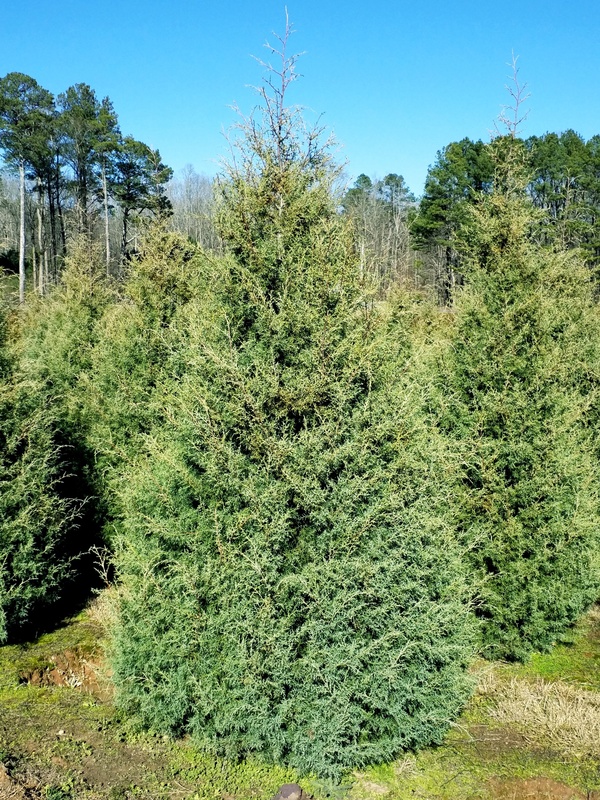 We cultivate these trees for optimal appearance, growth and performance in your landscape. These larger trees make an instant impact and add scale to your project from the start. We believe our work speaks for itself and are proud to present this portfolio of photographs to give you some ideas of the design and installation work we perform and highlight our capability. We are passionate about our landscaping and nursery! We want to provide you with the best service, layout, installation, and maintenance tips possible. 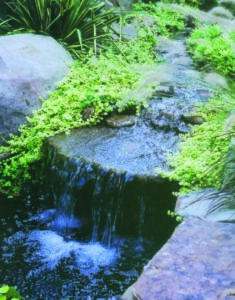 Our site is constantly updated to give you more tips and ideas for your landscape needs. 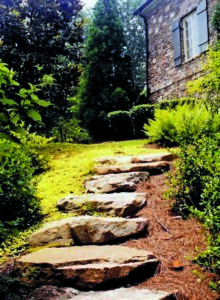 Landscaping is about improving the appearance of your home; but most importantly the quality of your life. Environ Associates will design and create a unique outdoor environment distinctly for you - one that enhances your current lifestyle and the lifestyle you dream about. I hope you have enjoyed reading about our company. 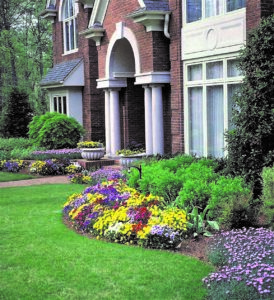 I will strive to make sure your landscape is a special place that you and your family will enjoy for years to come. Upgrading our landscape has literally changed our lives and our lifestyles. Our little backyard has become a paradise – its like going on vacation every time we go outside. We both wish we could have our home in the middle of the nursery, so we could view the beautiful trees and property! 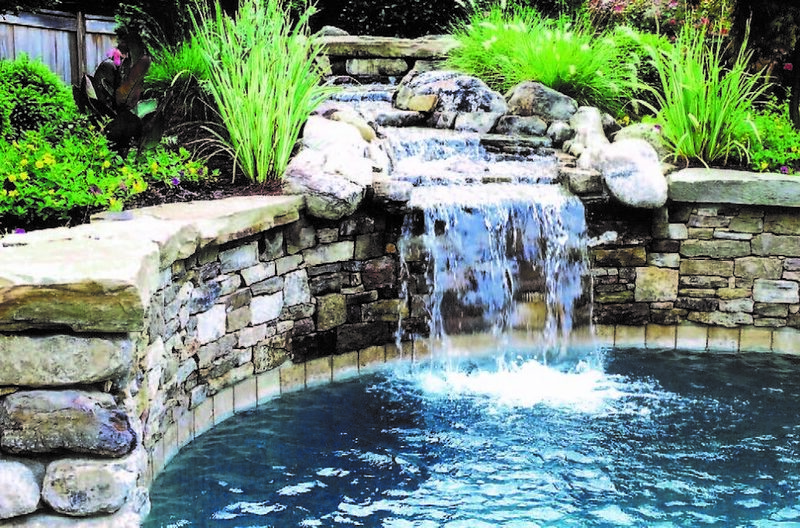 In choosing a landscape firm, it was important for me to hire a firm with a proven reputation and longevity as a business. Environ Associates designed my neighbor’s landscape several years ago and I have admired the customized plantlings as they have matured from year to year.